Happy Thursday! We had a great Community Meeting yesterday and a lot of you were there with some great questions. Which made me start to think about how many different ways you have to communicate with us here on the Amaretto Ranch and have your voice heard. So today in my blog I want to remind you of all the different ways you have to communicate directly with Amaretto staff. Let’s start with the Community Meeting which we have each month. At these Community Meetings you can come and ask the Amaretto staff directly the questions you have about all things Amaretto. Or even bring those amazing suggestions we always get from our wonderful Community! These meetings are generally held the last Wednesday of each month and you can always check the Amaretto calendar for the day and time. Also each and every day we have something called Office Hours. During Office Hours members of the Amaretto staff will announce in the Amaretto groups that they will be over at the main store and you can head over there and ask us questions or just chat with us for a while! We enjoy hearing from the Amaretto Community so come over and visit us when you see we’re having Office Hours! 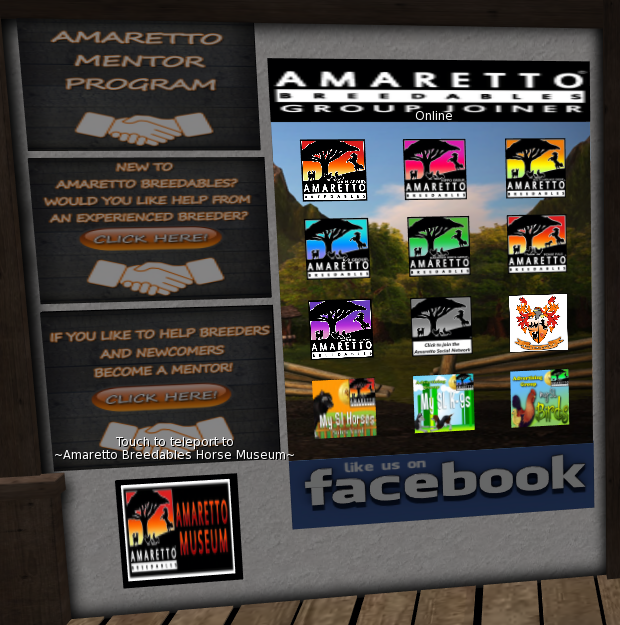 Also over at the main Amaretto Store you will see Online Boards for the Amaretto staff. You can click the board any of the staff that is showing an online status and ask us questions or if you need help we can come over and help you. 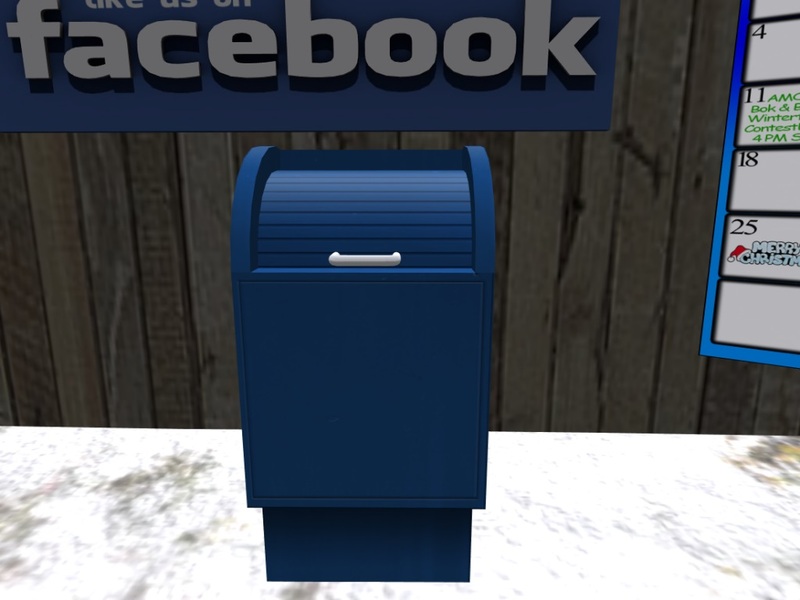 Now over at all the Amaretto store locations you will also find Suggestion boxes that you can drop a note card in at any time to share your suggestions with Amaretto. Next you can always file a ticket on the support site and ask questions or submit your suggestions. Now this last way I’m going to share with you is the one you should all know about …. and that’s the Amaretto groups! You can always come in any of the Amaretto groups and ask your questions or share your latest and greatest suggestions! The group joiner boards are at all the Amaretto store locations also. Now you can never say that Amaretto does not listen when we provide you with many ways of communicating with us! Until next time, Smile!!! You are a member of the GREATEST Community in SL!! Be proud, Be happy, Be inspired …. Be Amaretto!! !